As Russia rattles its sabres in the Baltic, Neil Taylor reconsiders the history of Estonia and its struggle to achieve statehood. 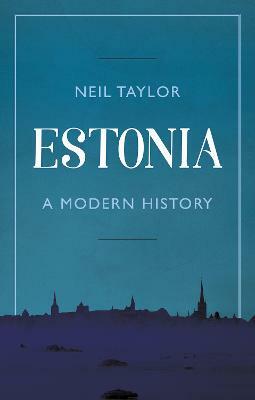 Neil Taylor has spent most of his life in the travel business and pioneered tourism to Estonia in 1992. His Bradt Travel Guide to Estonia, now in its seventh edition, remains the definitive guidebook to the country. He divides his time between London and Tallinn.